Canada's spy service collected some information about peaceful anti-petroleum groups, but only incidentally in the process of investigating legitimate threats to projects such as oil pipelines, says a long-secret federal watchdog report. 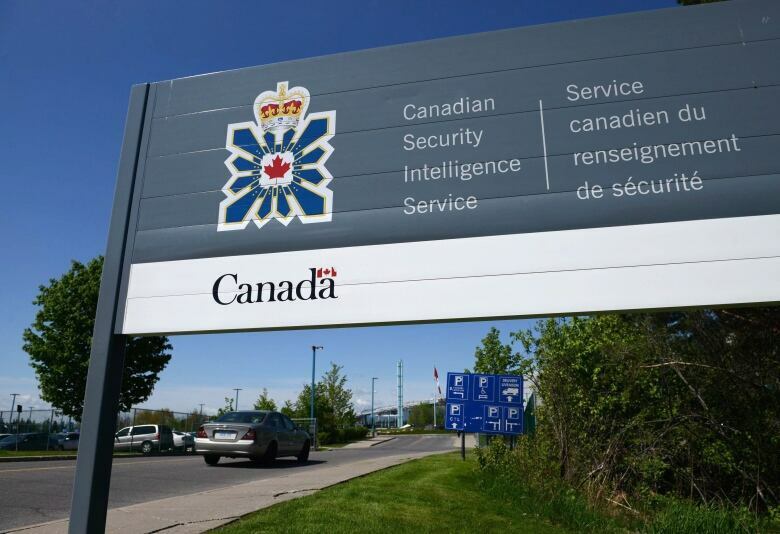 The newly disclosed report from the Security Intelligence Review Committee acknowledges concerns about a "chilling effect," stemming from a belief that the Canadian Security Intelligence Service was spying on environmental organizations. Advocacy and environmental groups Leadnow, the Dogwood Initiative and the Council of Canadians are mentioned in the thousands of pages of CSIS operational reports examined by the review committee. But after analyzing evidence and testimony, the committee concluded the fears of CSIS surveillance were unjustified. The heavily censored review committee report, completed last year and kept under wraps, is only now being made public because of the British Columbia Civil Liberties Association's challenge of the findings in the Federal Court of Canada. In its February 2014 complaint to the CSIS watchdog, the association alleged the spy service had overstepped its legal authority by monitoring environmentalists opposed to Enbridge's now-defunct Northern Gateway pipeline proposal. It also accused CSIS of sharing this information with the National Energy Board and petroleum industry companies, deterring people from expressing their opinions and associating with environmental groups. The review committee's dismissal of the complaint has been known since September 2017, but a confidentiality order by the committee prevented the civil liberties association from releasing the report. As the association fights to overturn the dismissal, redacted versions of the detailed findings and related documents are being added to the public court record. The association, which became concerned about CSIS activities through media reports, told the committee of a chilling effect for civil society groups from the spy service's information-gathering as well as comments by then-national resources minister Joe Oliver denouncing "environmental and other radical groups." A CSIS witness testified the spy service "is not in the business of investigating environmentalists because they are advocating for an environmental cause, period." Still, another CSIS witness spoke of the need for "domain awareness" to identify "potential triggers and flashpoints" — in part to ensure the service is aware of what is happening should a threat arise, the report says. Ultimately, the review committee concluded CSIS's information collection fell within its mandate, and that the service did not investigate activities involving lawful advocacy, protest or dissent. The report indicates that any information on peaceful groups was gathered "in an ancillary manner, in the context of other lawful investigations." The report also says there was no "direct link" between CSIS and the chilling effect groups mentioned in testimony before the committee. The civil liberties association considers some of the findings contradictory, pointing to the 441 CSIS operational reports deemed relevant to the committee's inquiry, totalling over 2,200 pages. For instance, one of the largely censored CSIS records, now disclosed through the court, says the reporting was further to "the Service's efforts in assessing the threat environment and the potential for threat-related violence stemming from (redacted) protests/demonstrations." The passages before and after the description are blacked out. 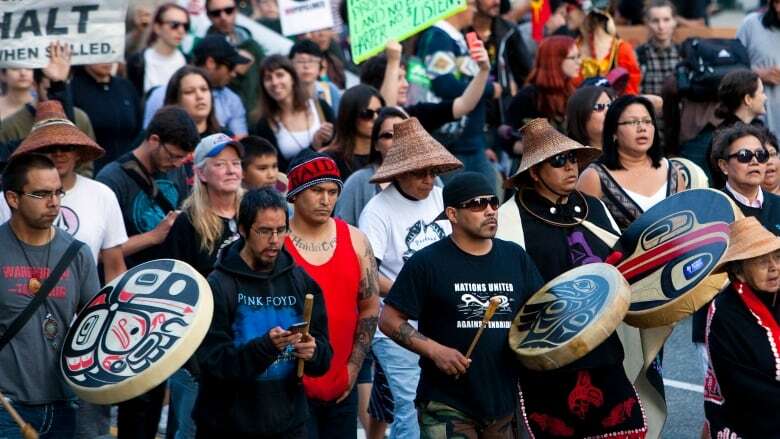 "It's our view that these documents demonstrate that CSIS was keeping tabs on these groups, even if they weren't formal targets," said Paul Champ, a lawyer for the civil liberties association. "But we maintain it's unlawful to keep information on these groups in CSIS databanks when they are only guilty of exercising their democratic rights." The committee report says CSIS should review its holdings to ensure it is keeping only information that is strictly necessary, as spelled out in the law governing the spy service. The report cites "clear evidence" CSIS took part in meetings with Natural Resources Canada and the private sector, including the petroleum industry, at the spy service's headquarters, but says these briefings involved "national security matters." The committee also concludes CSIS did not share information concerning the environmental groups in question with the National Energy Board or non-governmental members of the petroleum business. Even so, the perception of CSIS discussing security issues with the oil industry can "give rise to legitimate concern," the committee report adds. "This needs to be addressed." The committee urges CSIS to widen the circle of its public security discussions to include environmental and other civil society groups.